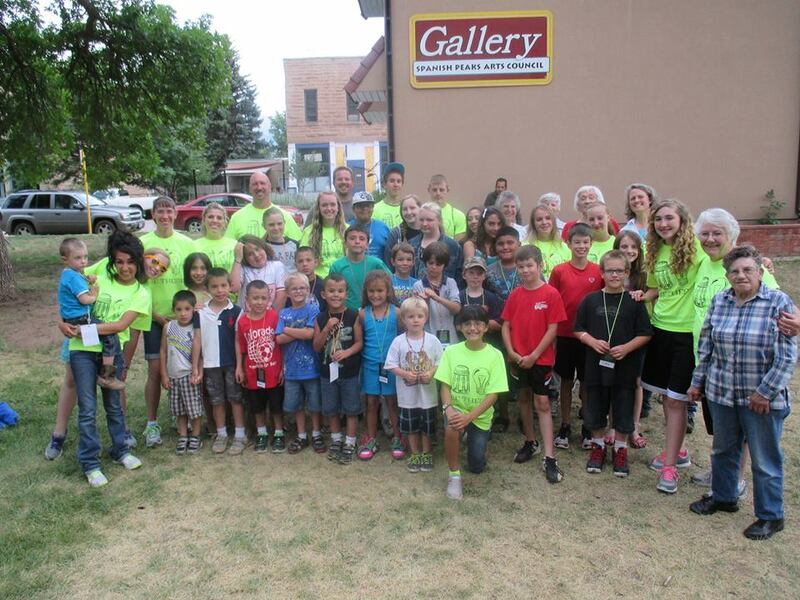 The children’s ministry at First Baptist Church of Westcliffe wants every child to hear God’s word, come to know him, develop a love and personal relationship with him, and learn to serve him. 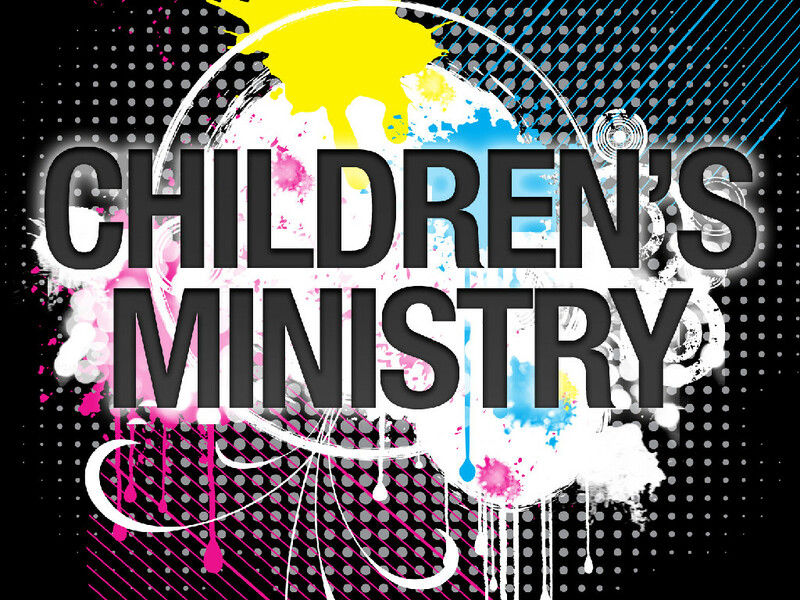 Our ministry will provide the best programs and events to glorify God and provide an environment that guides kids to a lasting relationship with God. We seek to minister to the whole child. Each child needs to be fed physically, mentally, socially, emotionally, and spiritually. Knowing that each child is unique and that God has gifted them to learn differently, our programs will provide numerous opportunities for them to learn using their intelligences. We will provide age appropriate bible studies and activities for kids at their biblical learning level. Our two major areas of Children's Ministry is AWANA and VBS. AWANA Wednesday at 4:30 p.m.